Contact us below for questions or to make an appointment with one of our Barb & Company associates. 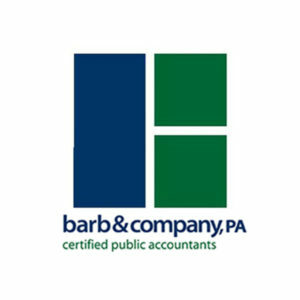 Barb & Company, PA was founded with the idea that we would provide excellent tax, accounting, attestation and consulting services while including a personal touch our clients would not find anywhere else. Decades later, we’re still doing just that. Let’s start a conversation about how we can help you, your family and your business.